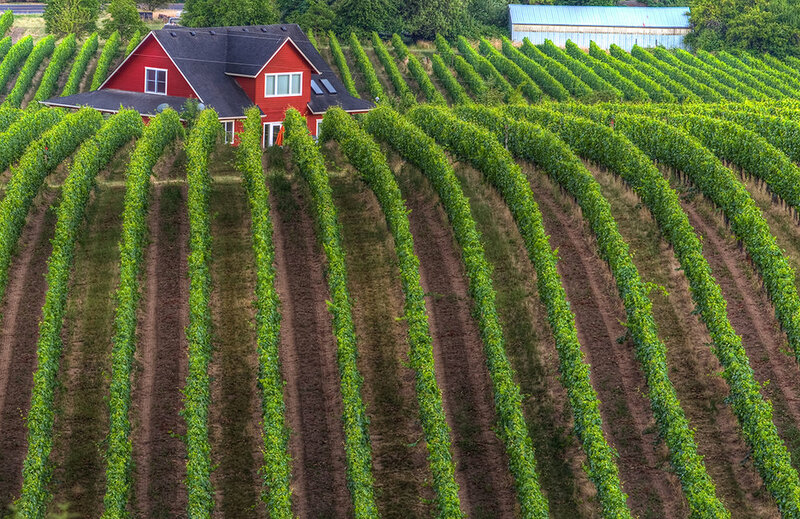 Explore Oregon’s world renowned wines and vineyards on my six-hour wine tour. 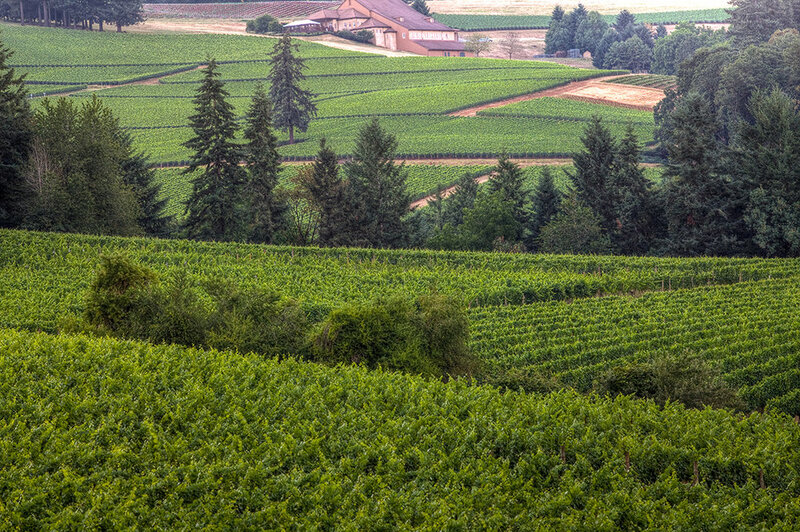 Departing from Portland, we’ll travel south through the verdant rolling hills of the bucolic Willamette Valley as we visit three of Oregon’s best vineyards. You’ll sample delectable snacks and incredible wines as you meet the passionate and hardworking people who make this valley the amazing wine region it is. By the end of the afternoon I’m confident you’ll be as passionate about the wines of the North Willamette Valley as I am.